A hand picked selection of some outstanding venues and suppliers I have worked with over the years. 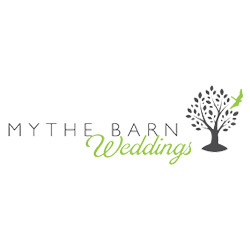 Mythe Barn is a stunning wedding venue in Sheepy Magna with easy access to Warwickshire & Birmingham. 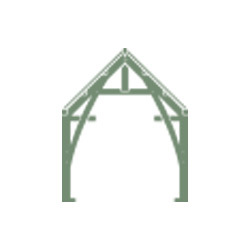 The venue has is a beautiful barn with on-site accommodation and an amazing setting for your wedding and reception. 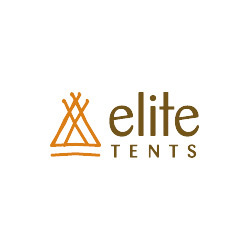 Elite Tents are a Tipi Hire company based in the Midlands. They have delivered over 400 magical tipi tent weddings and 100s of tipi parties. 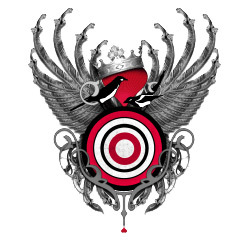 The wonderful team are well equipped to make your event memorable. 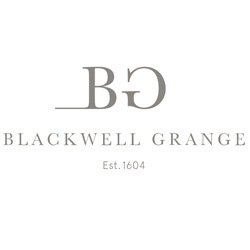 Set in the tranquil & beautiful Cotswolds, Blackwell Grange is a recently renovated barn wedding venue. The venue offers stunning rooms for your ceremony, reception and wedding breakfast. 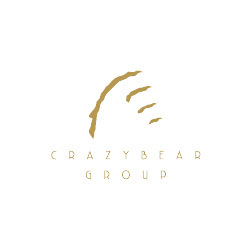 The Crazy Bear Group Hotel offers a stunning location for weddings. They can accommodate civil ceremonies for up to 200 guests, wedding breakfasts for up to 200 seated diners, and evening receptions for up to 300 guests. 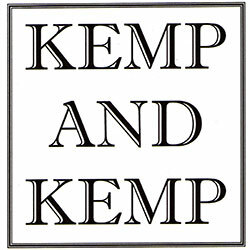 Kemp and Kemp are an exceptional wedding catering supplier based in Stafford offering exquisite food, catering staff, crockery, drinks and much more. 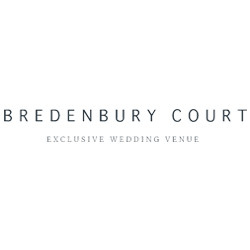 Bredenbury court is a beautiful country estate nestled amidst miles of rolling countryside, all exclusively yours. 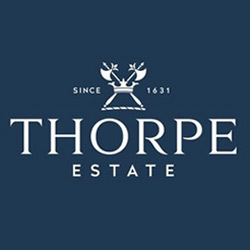 Offering comfortable on-site accommodation and fabulous local luxurious B&Bs nearby for your family and friends. 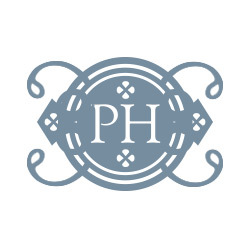 Pendrell Hall is an exclusive-use country house wedding venue in the West Midlands with luxury accommodation. This beautiful venue offers no corkage and accommodates for outdoor weddings. 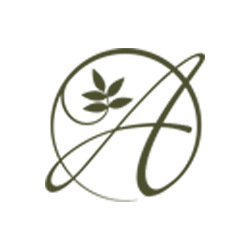 The Ashes Barns is an award-winning barn wedding venue in the West Midlands, Staffordshire. Offering exclusive use, no corkage and divine bespoke wedding catering. The Mill Barns is an exclusive-use waterfront barn wedding venue in the West Midlands with Luxury Accommodation, offering no corkage and beautiful outdoor weddings. A truly unique wedding venue located in a historic, privately owned 3,000 acre estate in the heart of England. 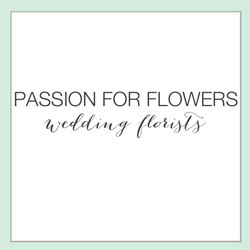 Based in the Midlands, Passion for flowers create beautiful florals for weddings. From intimate gatherings to grand celebrations their floral arrangements are we designed uniquely for you. Red floral architecture has gained itself a reputation as a highly stylised flower studio specialising in traditional, modern & contemporary floral designs. 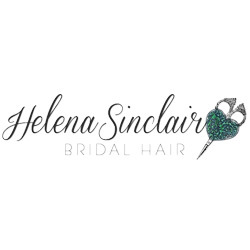 Helena has specialised in bridal hair for over the 17 years and has been involved in countless weddings across the UK. Check out her portfolio & Instagram to see some of her impressive work. 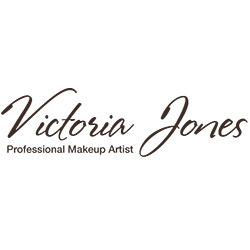 Victoria Jones is a qualified freelance professional make-up artist located in Worcester, Worcestershire, who helps brides across the West Midlands area. 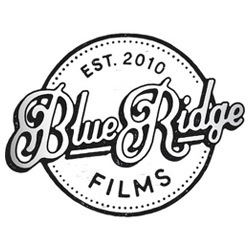 Blue Ridge Films are multiple award winning wedding videographers, they create beautiful and natural wedding films throughout the UK and worldwide. Covering the Midlands, Cotswolds, London and beyond. 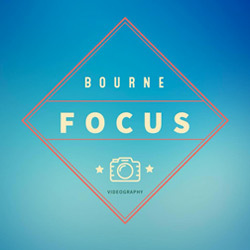 Bourne Focus is ran by Robert Sinclair who is a professional videographer with a wealth of experience in creating stunning videos of weddings. Robert also created my video that you can see on my homepage! 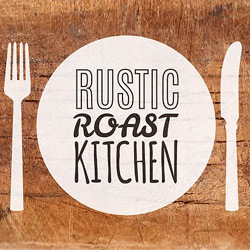 Rustic Roast Kitchen are a team of highly talented wedding caterers. They have fully equipped mobile kitchens and a love for creating mouthwatering dishes from local produce and fresh ingredients. 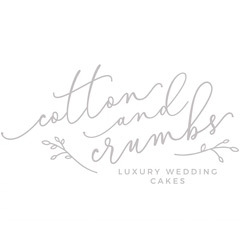 Cotton & Crumbs is an award winning cake company specialising in creating beautiful, elegant and stylish bespoke wedding cakes, cupcakes and cookies for clients throughout the Midlands. 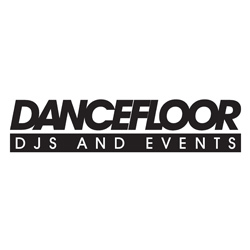 Dancefloor DJs & Events offer a highly professional and entertaining wedding DJ service to couples in Leicestershire and surrounding areas. 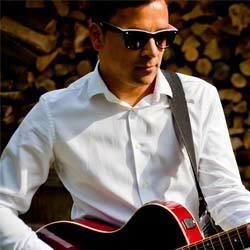 Richie is a talented and unique live musician based in Leicestershire. 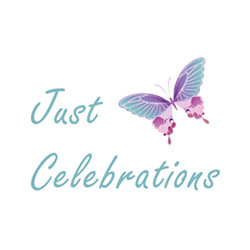 Justine Wykerd from Just Celebrations is the only celebrant you will need to give you a memorable ceremony. she is also winner of TWIA 2018 West Midlands Wedding Celebrant! 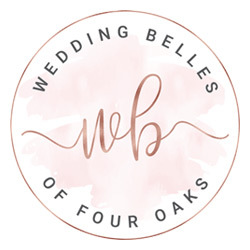 Wedding Belles of Four Oaks are one of the leading West Midlands bridal shops. Providing an amazing selection of wedding & bridesmaid dresses. 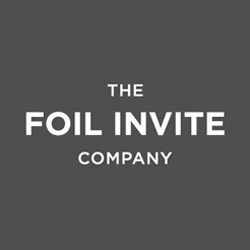 The Foil Invite Company are an award-winning wedding stationer in the UK. They specialise in hand foil-pressed luxury wedding invitations and bespoke stationery.